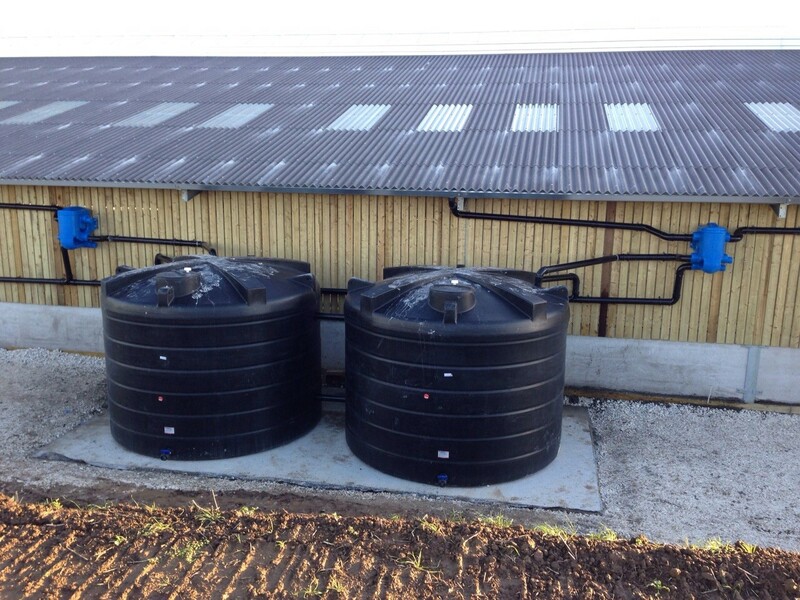 Farm buildings typically have large roof areas and collect large amounts of water that goes to waste. Why not collect the rainwater from your roof to reuse? 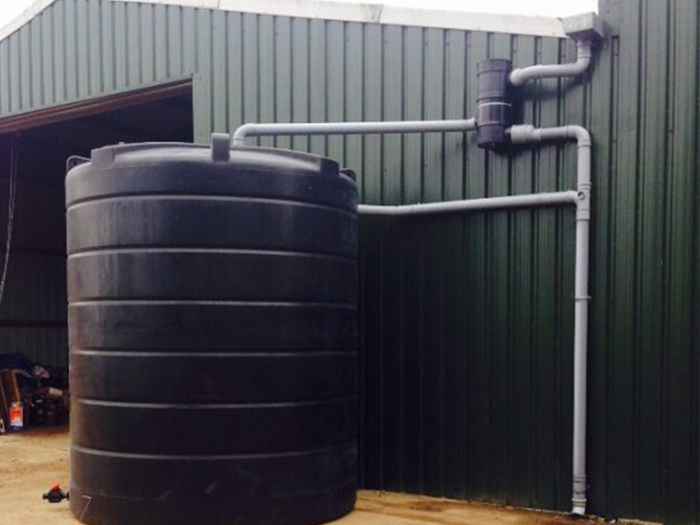 JRH are specialists in design, supply and install of rainwater harvesting systems. We pride ourselves in being the experts in the field. So, if you want to collect your rainwater, we have the solutions to do it. Contact us to book a free site survey. Finance available for this solution – contact us for more information. Looking for grants and funding? We provide a service to help with this – contact us for more information. Example breakdown: In 1 year we could fill their sprayer 320 times to provide enough water to spray 5333.3 hectares. We covered half of the farm’s spraying needs. Due to the weather, the tanks were kept full for some time, so the customer didn’t need mains water for spraying for a while. The amount of water was 1.3 million litres for the year due to increased rainfall for the year. The return on investment would be 3 years. In the purchase of chemicals due to better reactions from the use of natural water. In the maintenance of sprayer.